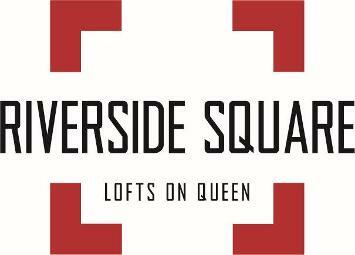 Riverside Square Lofts Priced from $239,900. Register Now! Riverside Square Condos by Streetcar Developments Launching now! 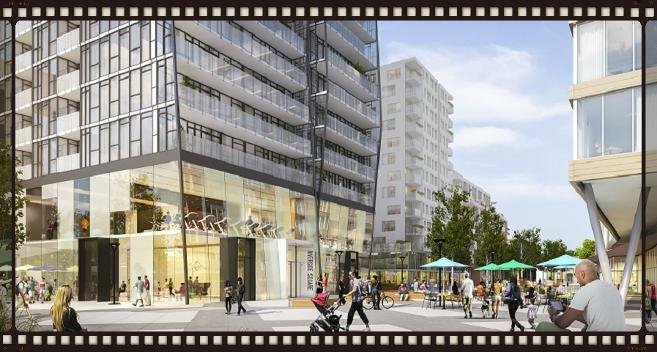 Riverside Square is a new condominium development by Streetcar Developments currently in pre-construction at 77 & 79 East Don Roadway and 661-677 Queen Street East in Toronto, Ontario with two proposed phases and an expected completion date of 2018. Prices start from $239,900. Phase 1 will consist of 3 mixed-use buildings with 7, 13 and 24 storeys with a total of 555 proposed units. Phase 2 will be a mixed-use development with a 4 storey base and ranging from 7 to 13 storeys with a total of 339 proposed units. Streetcar Developments was founded in 2002 by Les Mallins, Founder and President after a conversation he had with his neighbour on the front porch about new development projects. During the years, this firm has built outstanding lofts in sought after areas of Toronto and mid-rise projects of contemporary design as well. Today, Streetcar are known for building projects in neighbourhoods that are rich in culture and in areas of downtown Toronto where there's easy access to all amenities. Basically, locations where people want to invest and live in. Streetcar Developments for more than a decade has been successful in building mid-rise developments in parts of Toronto while working close with the new communities and the City of Toronto. RAW Design will be in charge of designing the first phase of Riverside Square. "The advantage of RAW is a hands-on relationship-based design process. Our directors and senior staff are not master delegators we are architects and designers who are intimately involved in all aspects of our projects. RAW is not a hierarchical corporation we are a medium sized award winning architecture and design studio delivering creative responses to our clients objectives." Giannone Petricone Associates will be charge of designing the second phase of Riverside Square. They are an award-winning Toronto-based design firm since 1995 by Ralph Giannone and Pina Petricone who are both partners in life and in work. Their work consists of "furniture design to master planning, and everything in between, with expertise in hospitality and retail design, commercial and institutional projects, feasibility studies and urban development". Riverside Square Condos will see Streetcar Developments along with RAW Design and Giannone Petricone Associates collaborate to bring us four buildings of varying heights located by Queen Street East and Broadview Avenue in Toronto launching now! Register with us today for your VIP Platinum Access to the Riverside Square 1 & 2! Register now for your FIRST ACCESS to this project!